A heavy rocker, this foot to the floor song is full of groove, melody and true grit from a band that have been honing their sound since forming in 2011. Defy All Reason – Thrilling Southern-tinged hard rock with enough super-excited guitars and pumped-up, colossal vocals to make your head bubble before climax…. A driving dry-throated resonance dominates the tumescent temerity of this wonderfully rocky Wrexham track. The voice of Gavin is, as usual, powerful lean-mean and controlled — it is one of the most beautiful voices of rock right now in the UK… we really mean it! But it is the burning riff and the exceptional quality control on all aspects of this very fine track that ensures that it lives long after in your eartubes. Sing along: “Another bit of bad-blood in the system…” It’s like all the best bits of Black Stone Cherry and Nickelback — pushed together in one superlative trip. 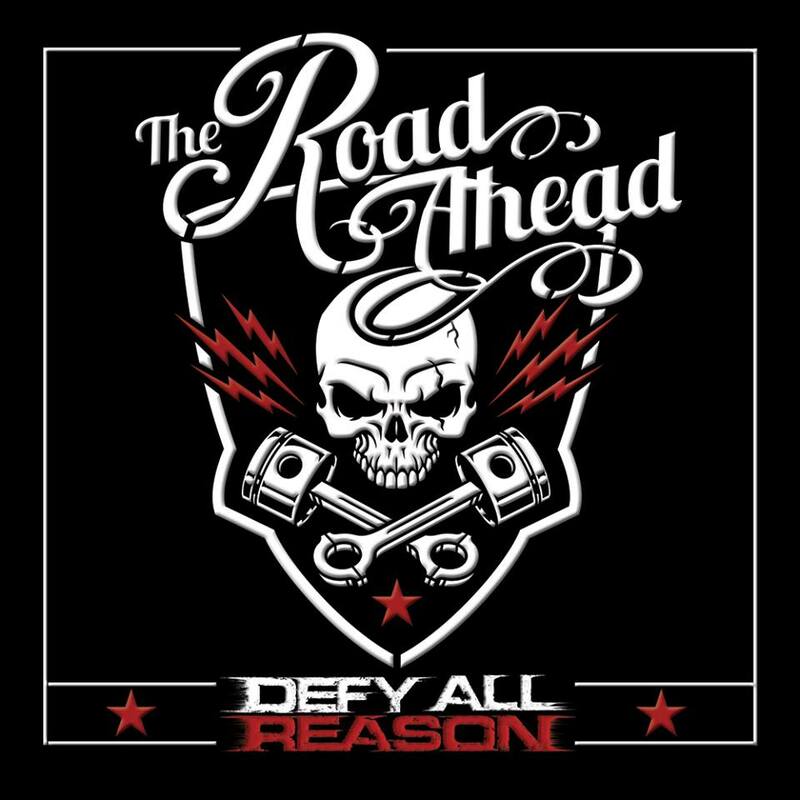 Pre-order our debut album ‘The Road Ahead’ now via Pledge Music and receive exclusive Access Pass and your chance to purchase limited edition digipacks with bonus material, your name credited in the thanks lists and signed by the band.